Do you know how to keep your three-legged dog injury-free? While this book is written for Tripawd parents, the information is ideal for helping any dog stay in top shape for life! Purchase your download using the button below and start reading in minutes, or read on for complete details. Nearly six years in the making, this second e-book in the Tripawds Series is all about maintaining good health and fitness for canine amputees. Help your dog live a long happy life with information from veterinarians and certified vet rehab therapists, along with hundreds of direct links to articles, forum topics, interviews and how-to videos for exercises you can do at home. Do-it-yourself stretching, massage, and exercises. Packed with hundreds of direct links to the most helpful discussions with veterinary professionals and Tripawds community members, Loving Life on Three Legs is the world’s first canine rehabilitation e-book created specifically for canine amputees. Since the earliest days of the Tripawds community back in 2006, it has been our mission to present accurate and helpful information about keeping Tripawd dogs safe and strong after amputation surgery. We are now bringing all the best resources for rehabilitation and exercise to you in one indispensable e-book which can help you and your pup quickly hop on the road to recovery and achieve an injury-free future. 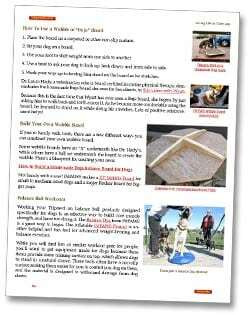 Although this book is tailor-made for the Tripawds community, parents of four-legged canines will find much of the information inside just as valuable for helping their own four-lagged dogs. With one click you and your entire pack can achieve peak fitness and have fun doing it! Looking for help for your tri-kitty? 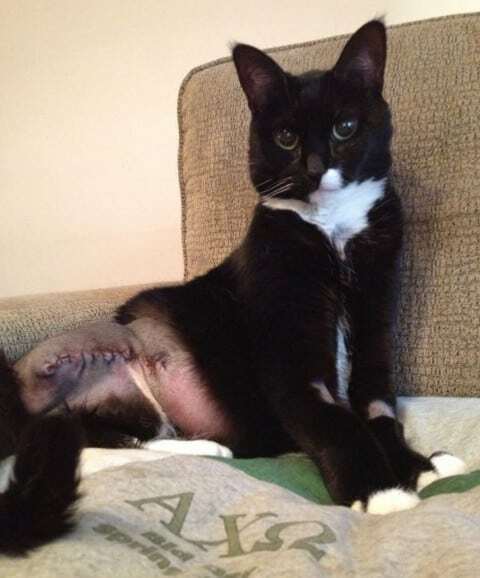 The first feline amputation recovery and care handbook! 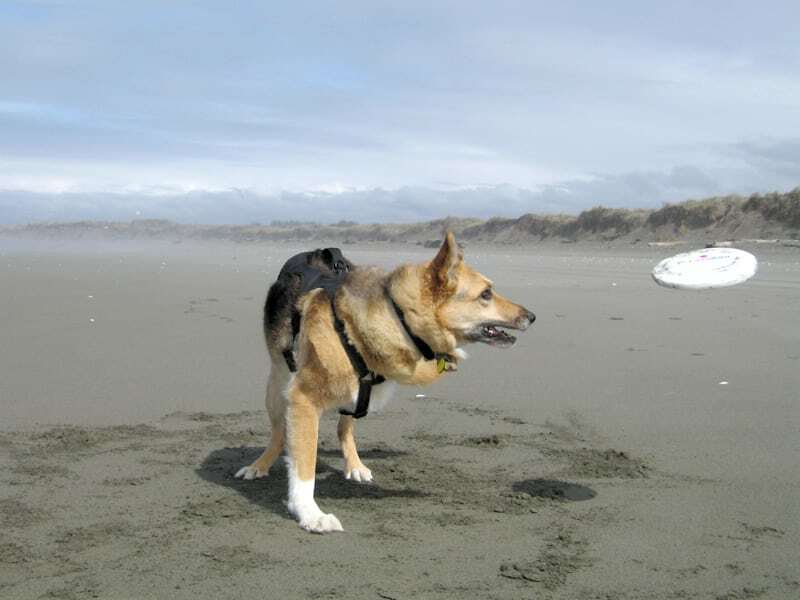 When Tripawds founder Spirit Jerry G. Dawg lost his leg to osteosarcoma in 2006, we didn’t know anything about keeping him injury-free after surgery, and at the time it seemed like his surgeon didn’t know either. Statistically he wasn’t expected to live more than a few months, but just over one year past his diagnosis he was still defying expectations. Jerry was strong and happy and we continued to play the games we all loved most. The extent of our injury prevention measures boiled down to shorter walks and modified Frisbee sessions to ensure Jerry wouldn’t jump too high on that one remaining front leg. We thought we were playing it safe. Until one day, Jerry suddenly sat down during our Frisbee hour and couldn’t get up. Our poor Tripawd was hurt, and it was all our fault. That moment marked the beginning of our extensive research about how to prevent injuries for three-legged dogs. 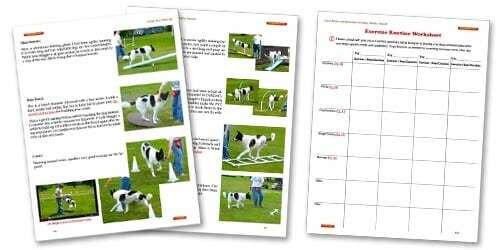 Now, six years and 5,500 Tripawds members later, we bring the knowledge we’ve acquired from the professional veterinary community and members just like you in this canine rehab handbook, Loving Life on Three Legs. Start Loving Life on Three Legs Today! 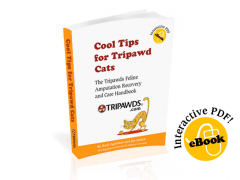 This e-book shares professional feedback about Tripawds from veterinarians and certified vet rehab therapists, along with hundreds of direct links to articles, forum topics, interviews and how-to videos for exercises you can do at home with your three or four legged pup. And, it is a constantly evolving resource. As new information about canine rehabilitation therapy becomes available, we will periodically update this book. Once you purchase it, you will be able to download the PDF up to ten times, any time in the future. Whether your dog is young or old, with three legs or four, the information in this canine rehabilitation and fitness handbook can help you help him live a long healthy life! Download this e-book now to understand the importance of core strengthening, discover how to massage and stretch your dog to prevent injuries, and learn how to build your own obstacle course to improve your dogs mobility. 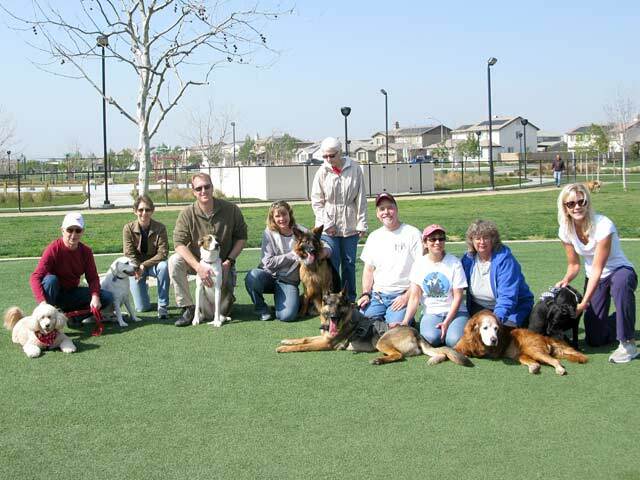 New to The Tripawds Journey? Loving Life on Three Legs was written specifically to help Tripawd parents who have already been through the first few weeks of the amputation recovery process. This book builds on the information we present in our first e-book, Three Legs & a Spare, a Canine Amputation Handbook. If your dog has been newly diagnosed with a condition requiring amputation surgery, you will benefit the most by purchasing our first e-book and reading it prior to this one. We know you’ll find this book helpful but if for some reason you are not completely satisfied, just let us know within fourteen days of your purchase for a full refund. All proceeds from e-book sales help to cover the high costs of maintaining the free Tripawds community. We are grateful for your support. Download Loving Life on Three Legs today, then read it whenever you can. You don’t have to be online to do so, but its greatest value is in the many links for viewing videos or more information on the web. iPAD USERS: Please save the PDF to your hard drive. Viewing on an iPad will load the file in your browser by default and there is a limit of 10 downloads! Or, save time and money with both of the first two Tripawds e-books at one low price! 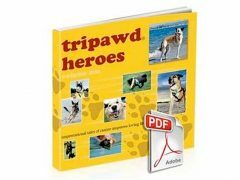 This book is made possible thanks to the thousands of members who have contributed to the discussions at Tripawds.com. With each new story and experience shared in our community, we can make this journey just a little easier for new Tripawds parents. Got ideas for the book? Your feedback is appreciated. Contact us and let us know how we can make it better. Please provide your order ID when inquiring about your purchase or check your order status here. What a wonderful and helpful book! Thanks for letting me be part of it. I hope all tripawds take advantage of it! 🙂 great work Jim and Rene! Paw shucks Gina, thank YOU! And you are always welcome to contribute new content for the community whenever you feel like it, we are always grateful for any blog posts you’d care to contribute.